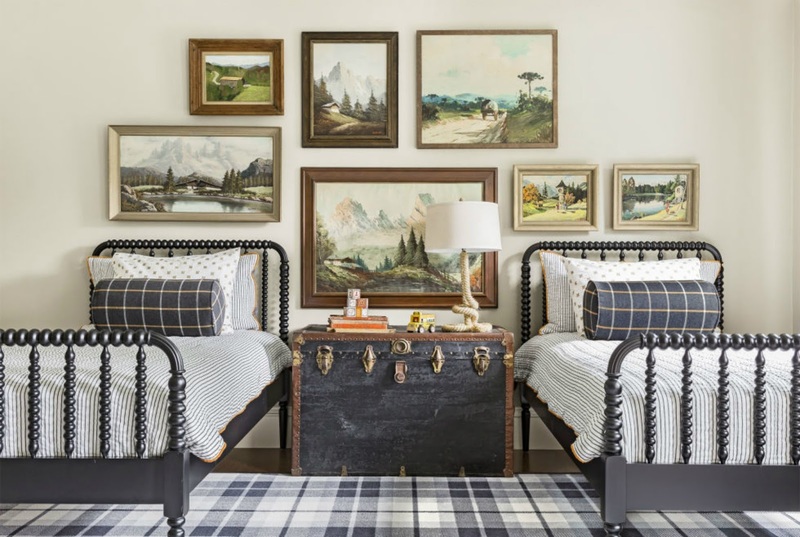 I love the color pallet and mix of vintage and new in this bedroom design. We are still working on the design layout for the shed conversion and side/back half of our house, which may affect our bedroom situation. However, I am filing this inspirational photo away just in case my boys continue to share a room down the road! 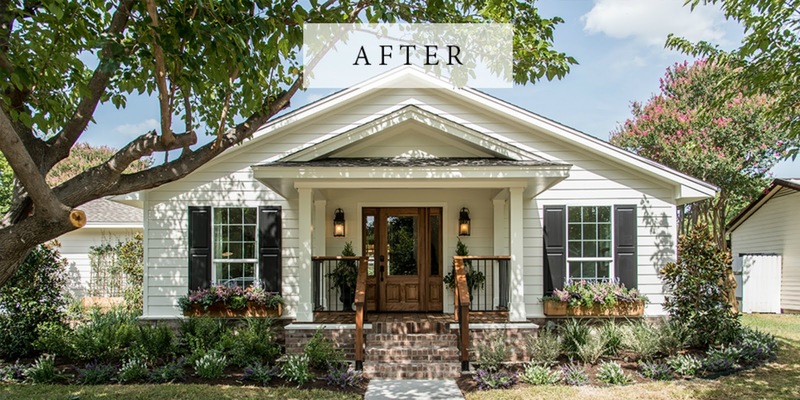 The transformation of this fixer upper was amazing! It's similar to what I have in mind for our front elevation. The landscaping is so pretty too. The home has such charming curb appeal! I love to light scented candles, especially in the kitchen and bathrooms. However, I have been wanting to make my own home scent. 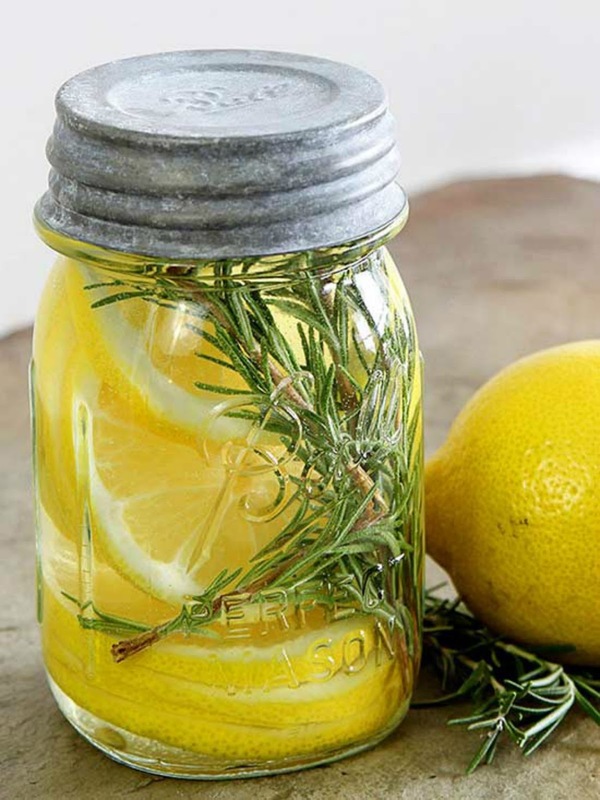 This easy concotion of lemon and rosemary is something that I can easily try! Check out more natural ways to make your home smell amazing. Have a great weekend everyone. See you back here next week! 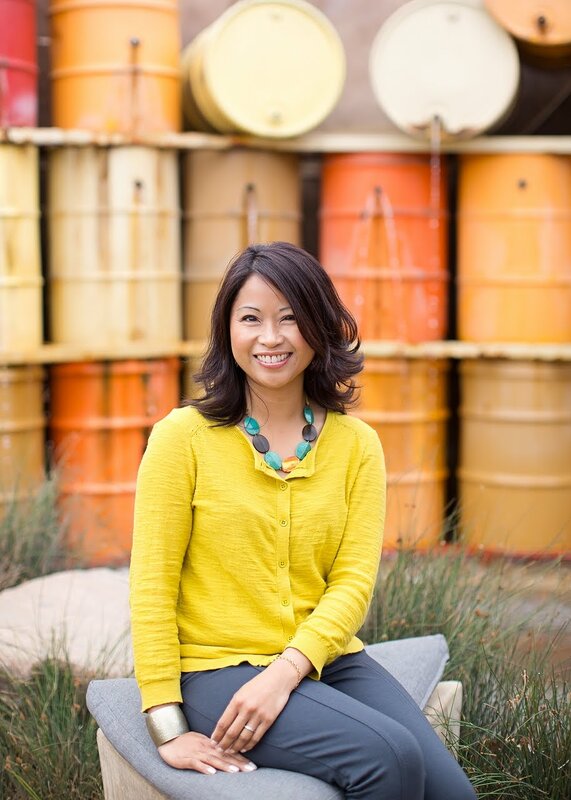 I loved that Fixer Upper house Carol - the curb appeal was improved immensely and the whole project was so sweet. I'm off to check out this article about natural ways to make a house smell good - thanks for sharing! That episode was so sweet. I'm glad that the wife was able to see/enjoy her improved home, even for a short time.